This February Our Team in Daly City, California Saved a Lot of Remodeling Costs to a Family Suffering Post-Water Damage Mold Growth Problems! 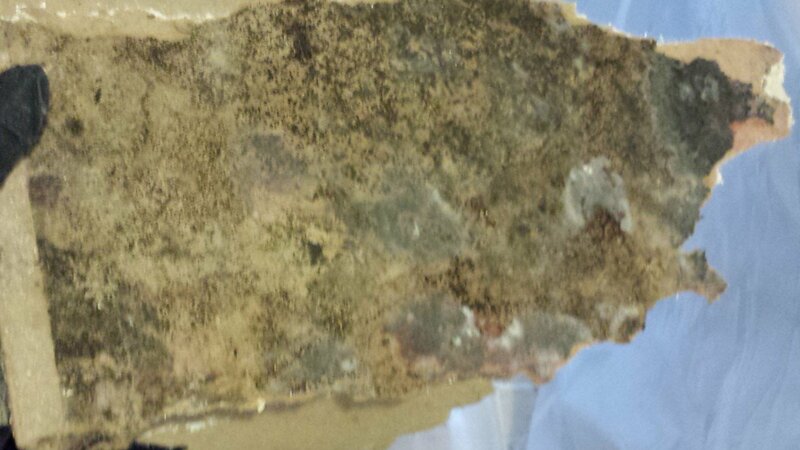 The project we are going to discuss today, illustrates how a small water damage problem can turn into a major mold contamination issue! Look at the pictures below! 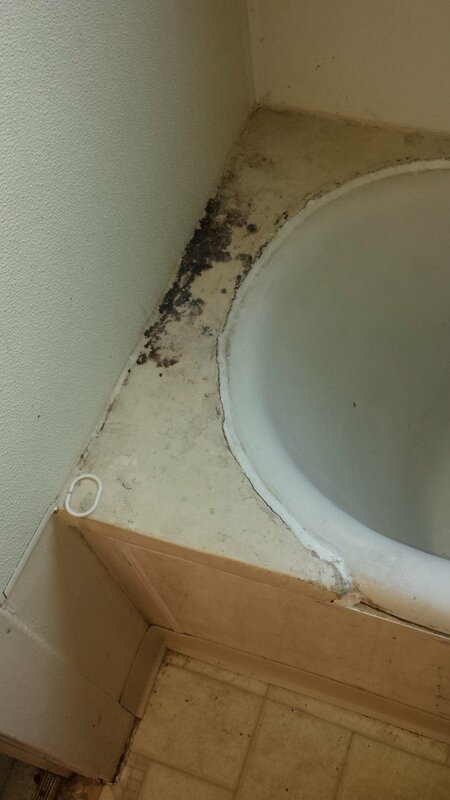 They have been taken at a residential property in Daly City, California, which we visited two weeks ago for an urgent mold remediation service. 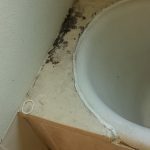 The problem has obviously been neglected for so long that the spread of microbial mold and pathogens has cause corrosion of the interior of the bathroom cabinets and bathtub. Microbial Growth in Areas Affected by Water Damage Should Never Be Neglected! Luckily, with the help of our skilled mold removal technicians and compact dehumidifiers we have once again managed to fix all problems! DrizAir 1200 – The Ultimate Dehumidifier That We Use for Our Mold Remediation Work! As its name suggests, this piece of equipment, that we use for most of our jobs, helps speed up the dying process of any surfaces damaged by water or the spread of microbial. This is a conventional dehumidifier which has been estimated to remove up to 64 pints of water from the air at AHAM (60% relative humidity). It is equipped with a hot gas bypass system, that does not allow its mechanism to freeze when it is heavily used. This equipment itself processes 227 ft³ of air per minute through its air blower system. It automatically dispenses the collected water away from the system to a drain source through a line at the back of the system. 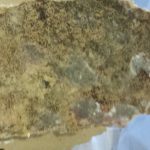 Every DrizAir 1200 Dehumidifier that the team of GCD Restoration uses is treated with an antimicrobial which does not allow any fungal growth or any mold growth in the shell. Actually, it protects the shell itself during a mold remediation job. You Want to Get Some Answers about the Dehumidifying Solutions Applied on This Job Site? For this residential property mold elimination project in Daly City, California, we also used a DrizAir 1200 Dehumidifier, as well as some additional pieces of lightweight LGR water damage equipment. If you want to learn more about the machines that we use for our high-quality emergency work, do not hesitate to dial (650) 835 4447, and ask our customer support agents for some answers!